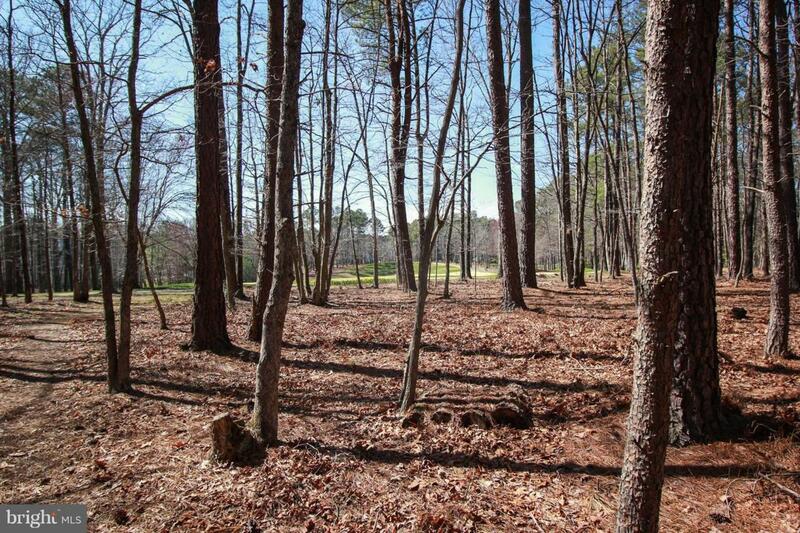 Premium 1+Acre Golf Course Lot in Prestigious Fawn Lake! 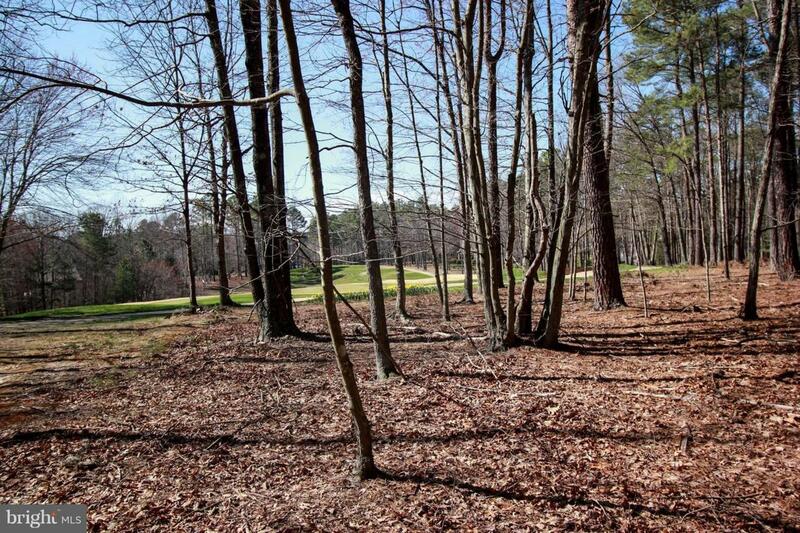 Located on a Small Cul-de-Sac, this Level Lot Overlooks the 8th Green of Palmer's Masterpiece. Bring your House Plans or Talk to one of our Signature Builders & Design your Dream Home. 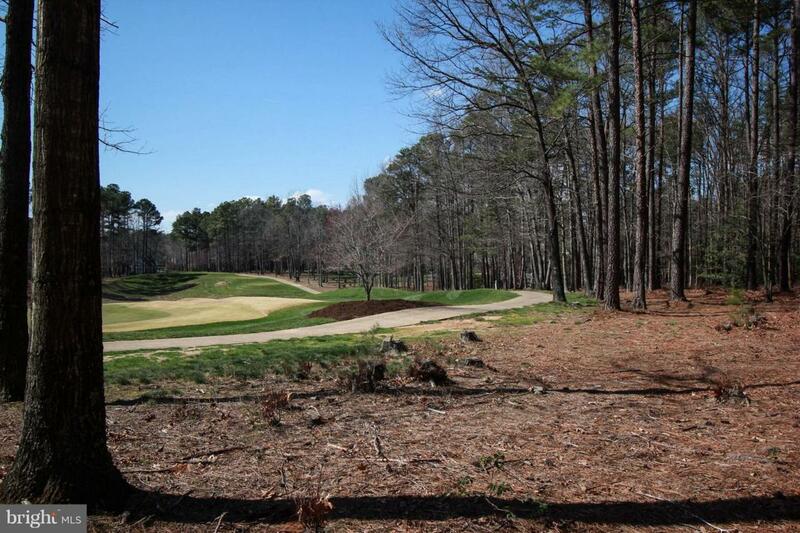 Recently Reduced & Priced to Sell, the Sizable Building Area will Support most any Home Plan. 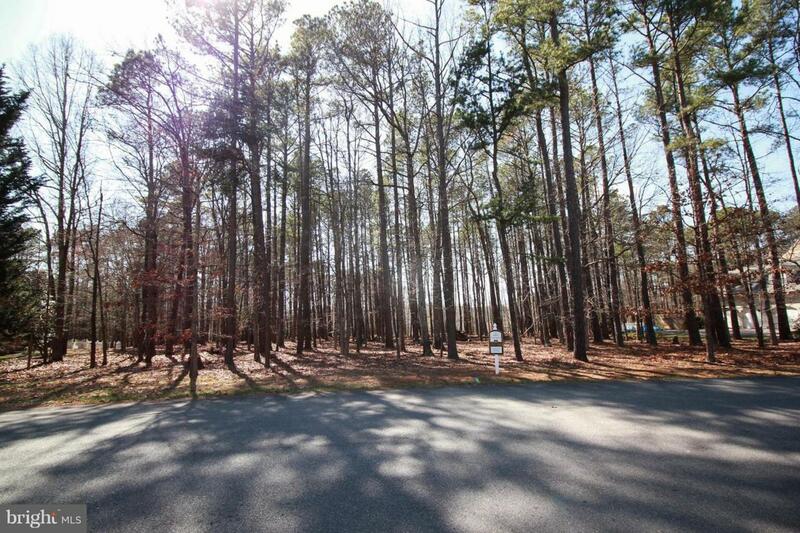 Close to the Community Amenities & Main Gate~A Rare Opportunity!